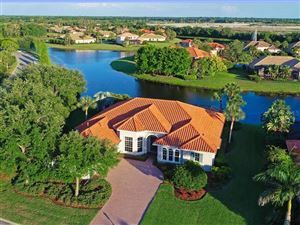 The Waterlefe Golf and River Club in Bradenton is a gated community that smartly brings together the golf and boating lifestyles in a posh neighborhood setting. With over 600 waterfront residences at very reasonable prices, Waterlefe is one of the most interesting residential complexes in Southwest Florida. 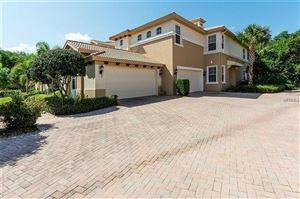 Waterlefe is located in Northeast Manatee County, just east of I-75 before it merges with the spectacular Sunshine Skyway Bridge connecting Southwest Florida with Tampa and Saint Petersburg. The Waterlefe neighborhood is situated atop an elevated area that maximizes the waterfront views of the Manatee River. Although the complex is quietly hidden away from the hustle and bustle of the big city, suburban comforts such as shopping, entertainment, business centers, medical facilities, and schools are moderately close to Waterlefe. The community is served by the Freedom Elementary, Carlos E. Haile Middle and Braden River High, all part of the Public School District of Manatee County. There are numerous stylish residential options at Waterlefe. Spacious two-bedroom condominium properties start at $179K, while single family homes with three bedrooms on 1,540 square feet of living space can be found at just under $200K. For more ambitious residential preferences, a luxurious seven-bedroom mansion built upon 9000 square feet and surrounded by exquisite nature surroundings can be purchased with $2M. The main amenities at Waterlefe are its stunning golf course and the river marina which allows boaters easy access to the Tampa Bay and the Gulf of Mexico. With at least five holes adjacent to picturesque water hazards, the Waterlefe golf course stands ready to test players at any skill level. Boaters who purchase any of the 59 slips in the marina can enjoy great fishing in the Manatee River, or they can head out to the nearby Tampa Bay for more deep water opportunities. Waterlefe residents don’t have to travel too far for amenities. The community has its own fine-dining and social club, a swimming pool and a modern fitness center. 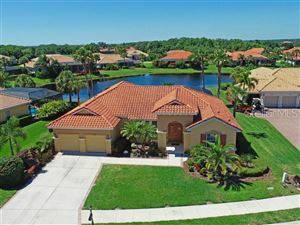 See all Waterlefe Bradenton Homes for Sale. 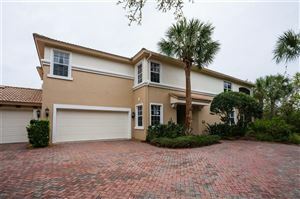 See all Watch at Waterlefe - Bradenton Condos for Sale.